America has a rich history of sports, tap into it here! It’s that time of the year folks! The Super Bowl is less than 24 hours away. This is the third Super Bowl since the AmericanSportsHistory.com’s inception. Every year I make a prediction for the big game. Currently the site is 2-0 for Super Bowl Picks. 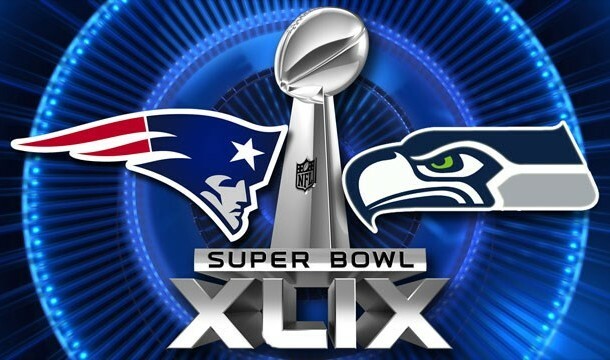 This year we have the New England Patriots taking on the returning Champions the Seattle Seahawks. I am taking the Seahwaks much like I did last year. I have the Seahawks winning 31-24 against the Patriots. Thanks for visitine the site and enjoy the eame! History Now: Stephen Curry Breaks His Own Single Season 3-Point Record Again! Dan Marino: Did The Lack Of An Elite Running Back Really Cost Him Super Bowl Rings?